We are located just a few miles from the shores of Lake Ontario, in the heart of Apple Country. 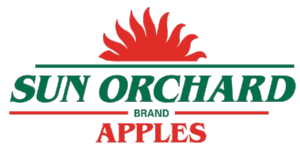 Interested in working at Sun Orchard Fruit Company? We are always looking for help, full time and seasonal positions. Check out our job board today to see what positions are available and apply today! We are on Instagram, follow us @Sun_Orchard_Apples !